Image | This entry was posted in Campo, Canuelas, Hotel. Bookmark the permalink. 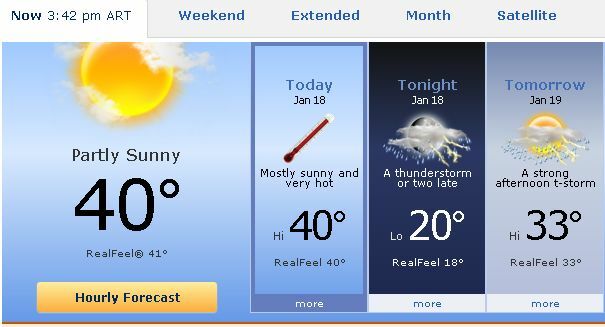 OMG we’re melting here in the city!!! Lauren and I are having dinner tonight and our decision is based on who has the strongest air conditioner!! Suerte, rubia!